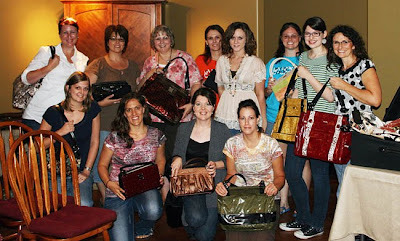 Truthful Tidbits - Bits and Pieces of My Life: Hey, does anyone in blogland want to order a fabulous "Miche Bag" purse? Hey, does anyone in blogland want to order a fabulous "Miche Bag" purse? Wishing you much success from your party Linda. 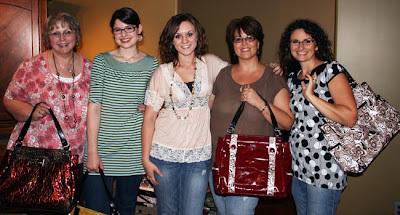 I don't wear a purse any more even though I have a bunch in the closet, lol! What a concept. Hope you have a good party but not able to order anything right now! Hugs! Hope your party is a success!! I went to her website but she doesn't list prices. Can you give me a ball park figure as to the prices of the purses? I need a new one. Oh Oh OH!!! I must speak to hubby about his ASAP!